Americans aren’t the most notorious for being stress-free. In fact, many walk into cubicles and work environments that are consistently high in stress. Over time, these types of stress levels can be dangerous to your overall health. No one should live their life in a constant fight or flight mode. 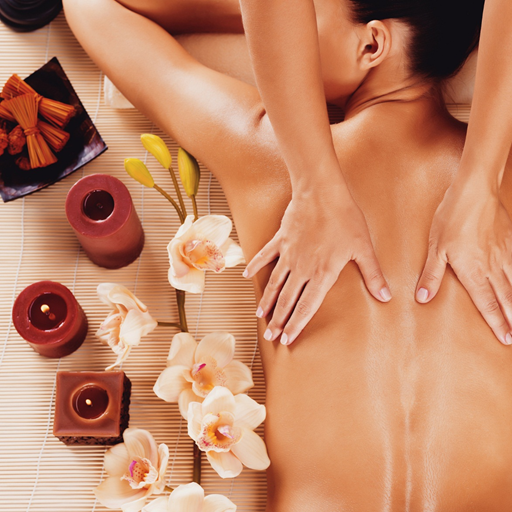 To combat this and begin making lifestyle changes, a great place to start is with massages to relieve stress. There’s no multi-tasking allowed in a spa, which on its own can also dramatically reduce a person’s anxiety level. Everyone needs their blood flowing. Due to stress, it is easy to become uptight. Getting a good massage allows a person to let their hair down a little bit and allow someone else to take care of them. Because of the healing power of touch, people are more likely to get the blood flowing more freely throughout their body. This act lowers the blood pressure and slows down the heart rate to a healthy pace. When blood flows to the various organs more efficiently, the entire body benefits. The skin becomes more vibrant, glowing and clear. This also helps with overall circulation. There are many places to get a really good massage. It is important to get into an environment that is conducive to releasing stress and allowing the body to heal. Begin by scheduling a massage now in Folsom at a wellness spa like The Healing Station. You can reach them by phone at 916-294-9980 or you can visit their website to book your appointment at www.TheHealingStation.net .